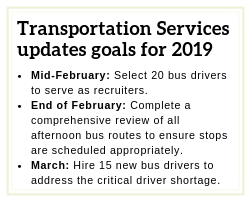 Transportation Services will stop making changes and updates to existing routes at the end of this month as the department shifts it focus to planning for the 2019-2020 school year. Students with new transportation requests submitted after the cut-off date will be assigned to existing routes and stops. “We began this school year with several challenges. 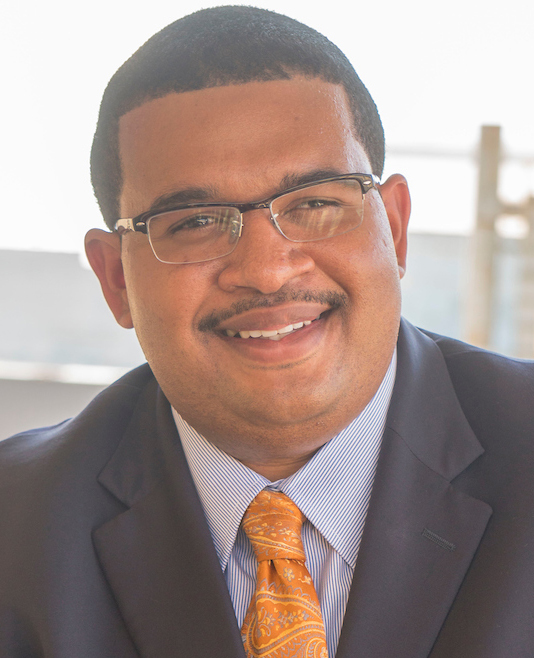 Since that time, we’ve worked hard to address the concerns of parents and make changes as necessary,” Transportation Services General Manager John Wilcots IV said. This entry was posted in Business Operations, News, Transportation on March 29, 2019 by HISD Communications. With planning already underway for the upcoming school year, Transportation Services is employing a proactive approach to address issues involving routing and scheduling. General Manager John Wilcots IV said the department will stop making routing changes for the current school year on April 1. This will allow the department to begin planning for routes for next year — well in advance of the first day of the 2019-2020 school year. This entry was posted in Business Operations, News, Transportation on February 21, 2019 by HISD Communications.